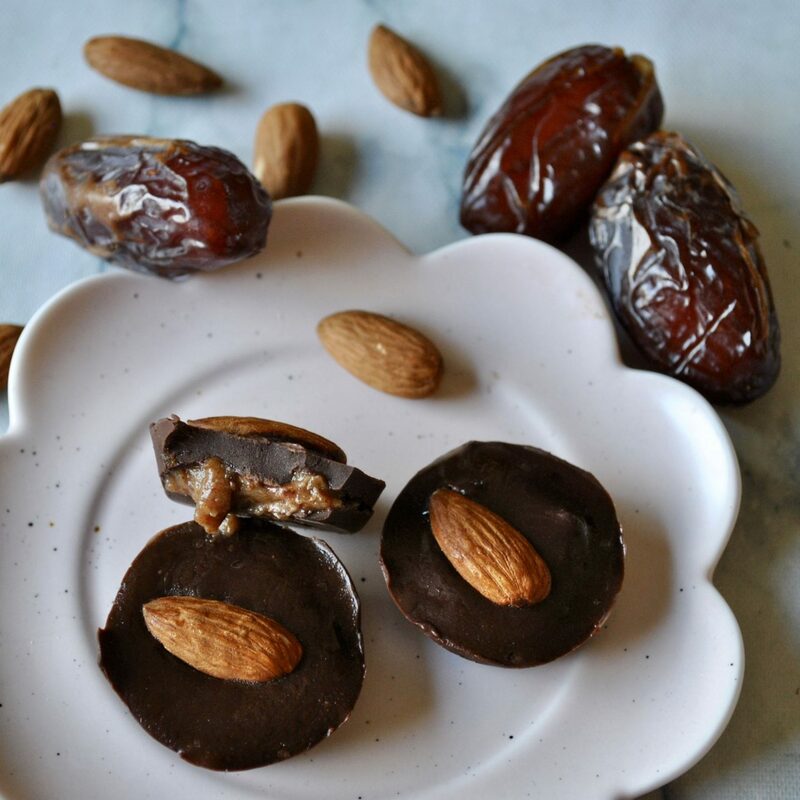 I’m so excited to share this post with you today, because the recipe is incredibly straightforward and creates the most delicious, melt-in-your-mouth chocolate. 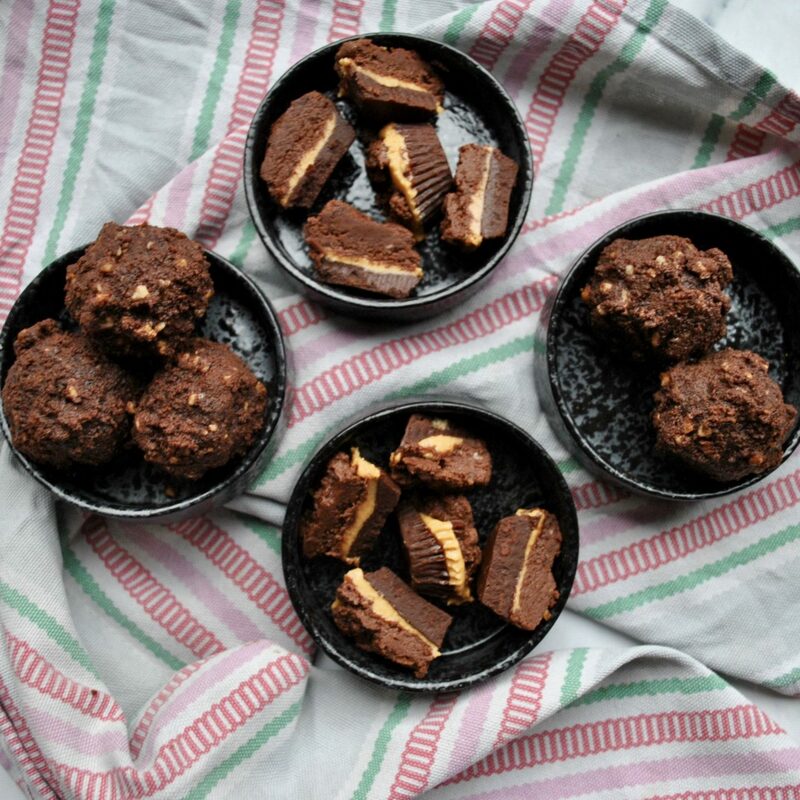 There is something so comforting about making homemade chocolate – it’s perfect to munch on when those chocolate cravings strike, or can be used in baking to replace traditional sweetened chocolate. I don’t know about you but I am a self-proclaimed chocolate addict. 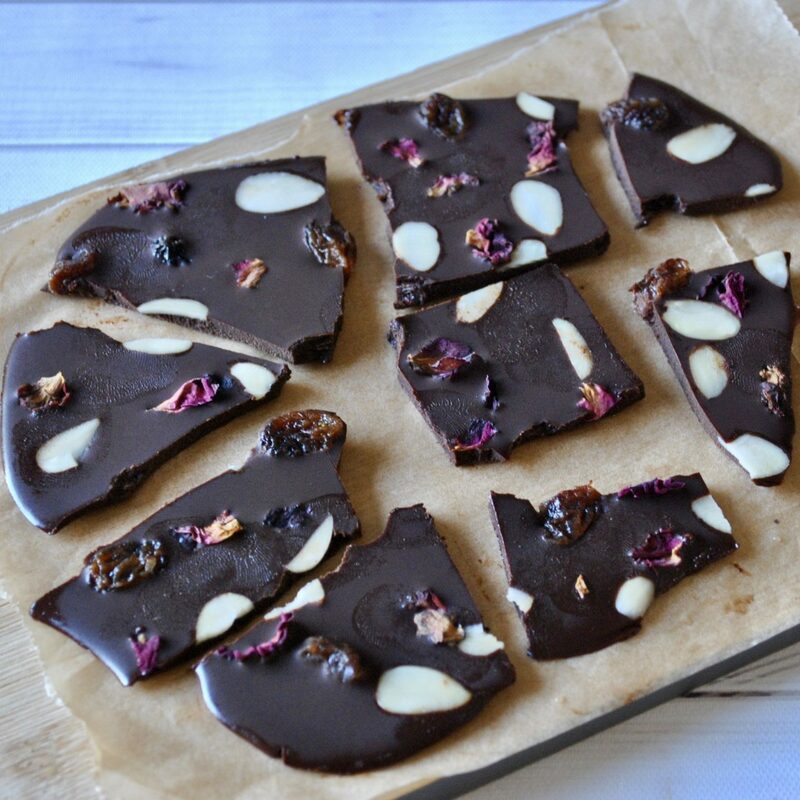 I’ve developed a love affair with dark, dark, dark chocolates (I usually buy 95% cocoa bars), but this recipe can be as rich as you choose, depending on the proportions of cacao to sweetener you use. 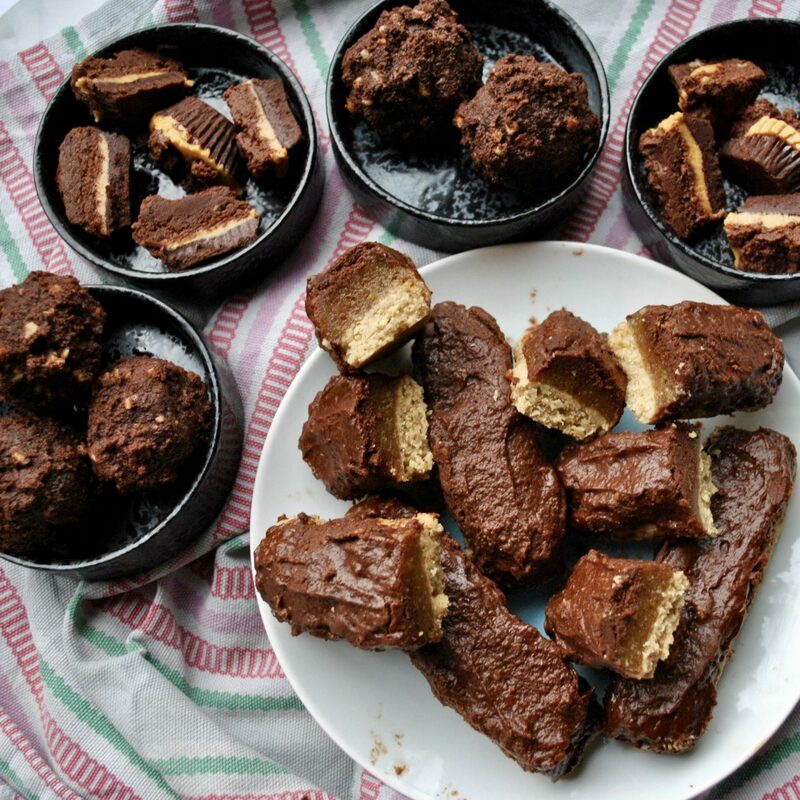 It works perfectly in my nut butter cups (like these Chocolate Peanut Butter Jelly Cups, these Chocolate Sticky Toffee Cups or these Chocolate Green Nut Butter Cups), or you could break it into chunks and sprinkle it over my Healthy Chocolate Mousse, or chop it up into the batter of my Flourless Triple Chocolate Cake or my Ultimate Banana Bread! Bonus: this CHOCOLATE IS GOOD FOR YOU. 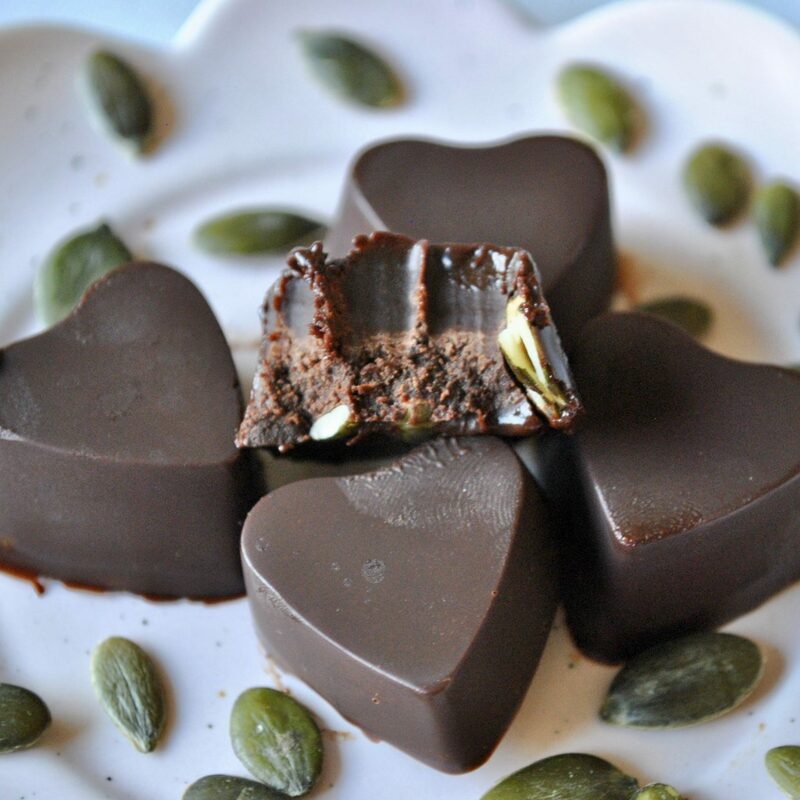 Raw cacao (as opposed to processed cocoa) is loaded with fibre, iron, magnesium, copper and manganese, as well as antioxidants – as if we needed another excuse to eat chocolate! 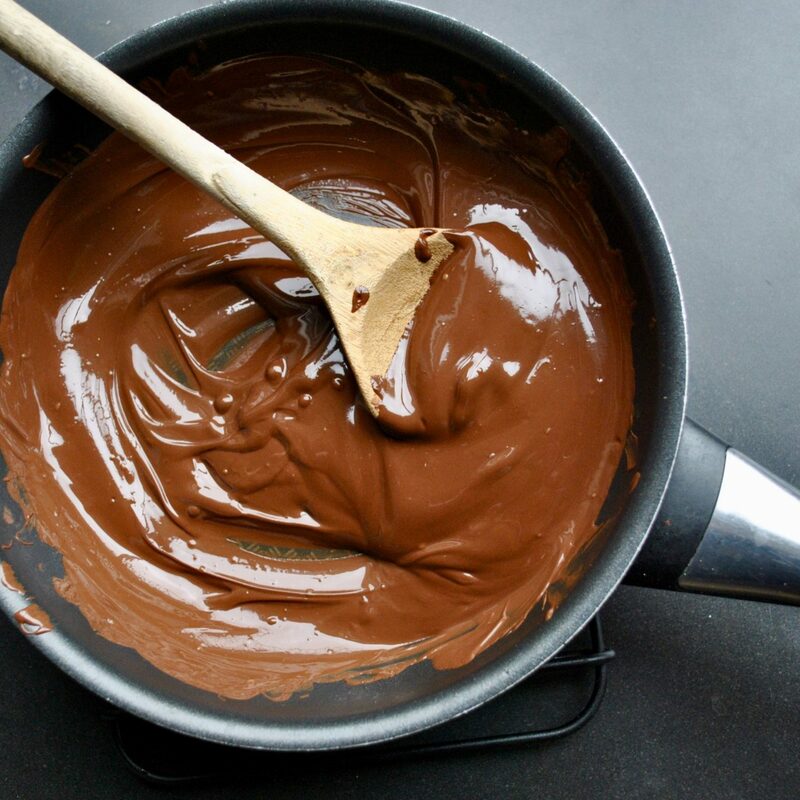 All you need to do is melt some coconut oil, add cacao powder, maple syrup, an optional dash of vanilla extract and sprinkle of salt, and whisk. Once you’ve poured into lined tray, feel free to decorate with toppings before leaving it to set in the fridge. Then break it into chunks and devour! 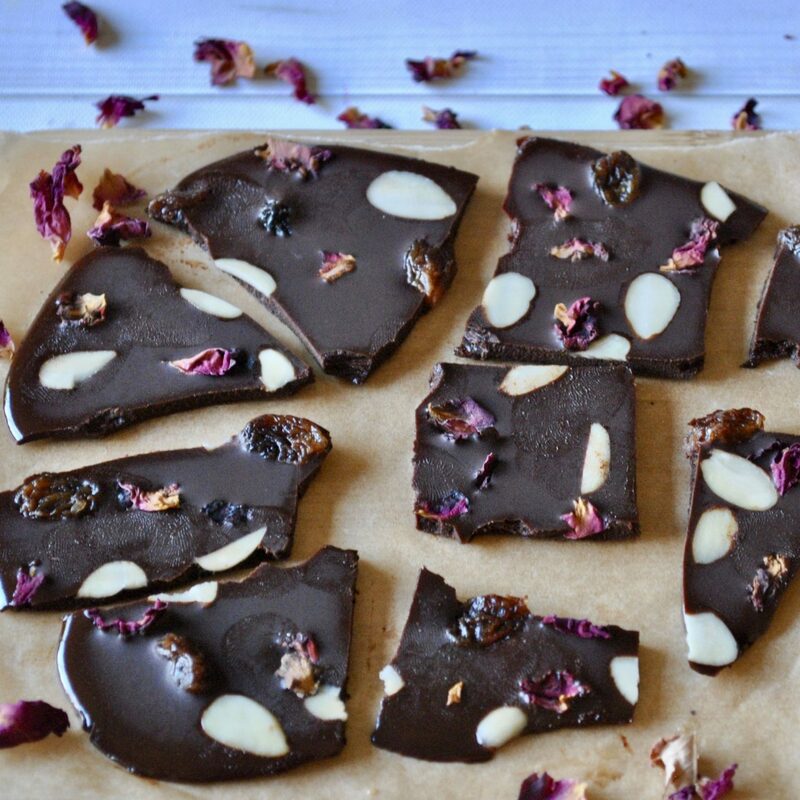 Warning: this chocolate bark is ADDICTIVE – one piece just isn’t enough! Melt the coconut oil in a bowl, over a saucepan of water over a medium heat. 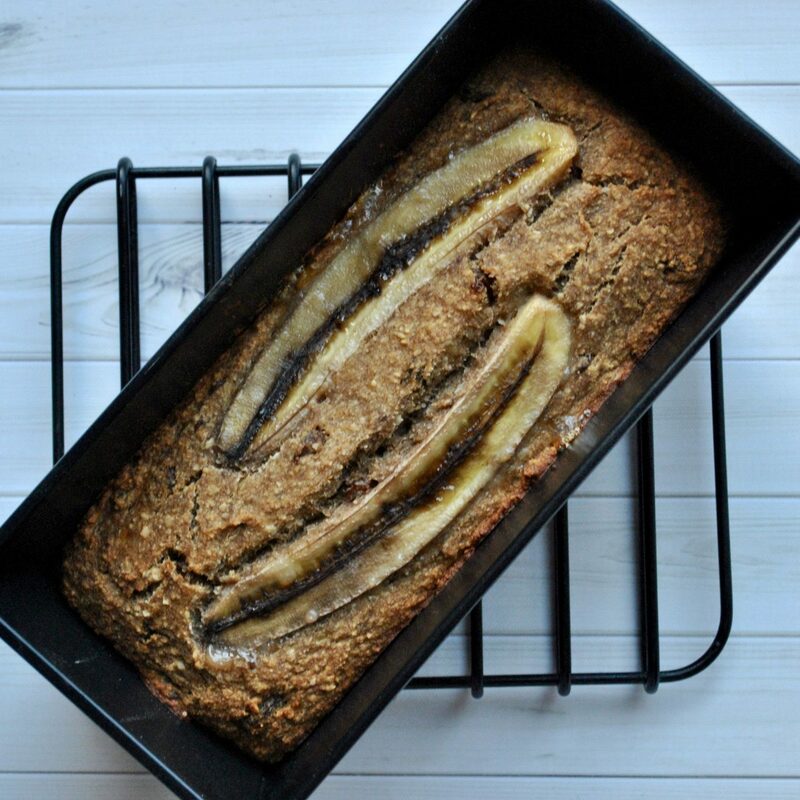 Mix in all ingredients with a wooden spoon until thoroughly combined and pour into a lined baking tray. Decorate with toppings of choice. 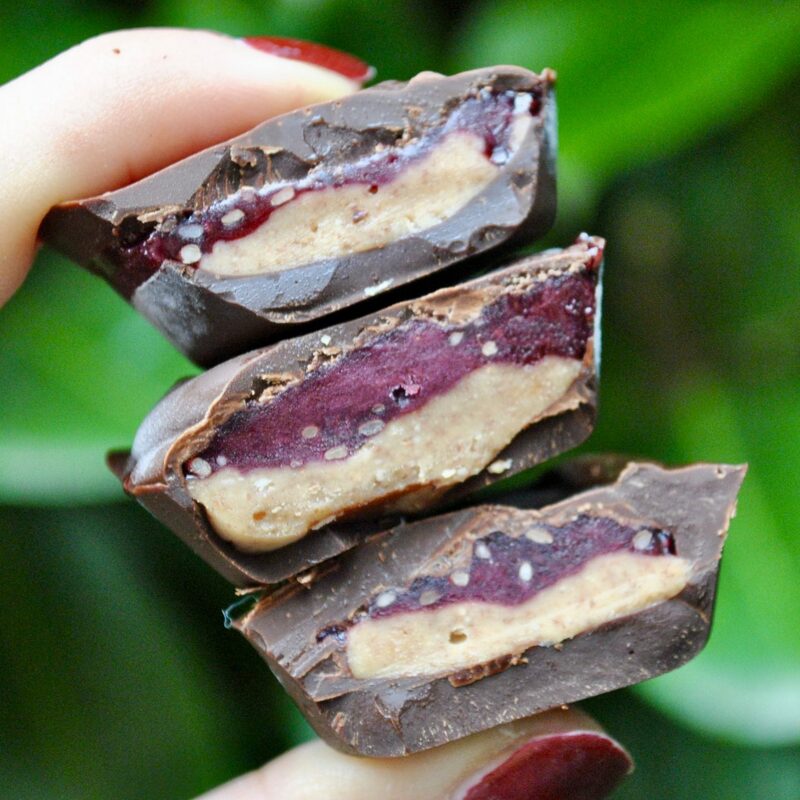 Place in the fridge for 2 hours – or if you’re impatient like me, simply freeze for half an hour to enjoy it sooner! Once hardened, break into slabs and enjoy. 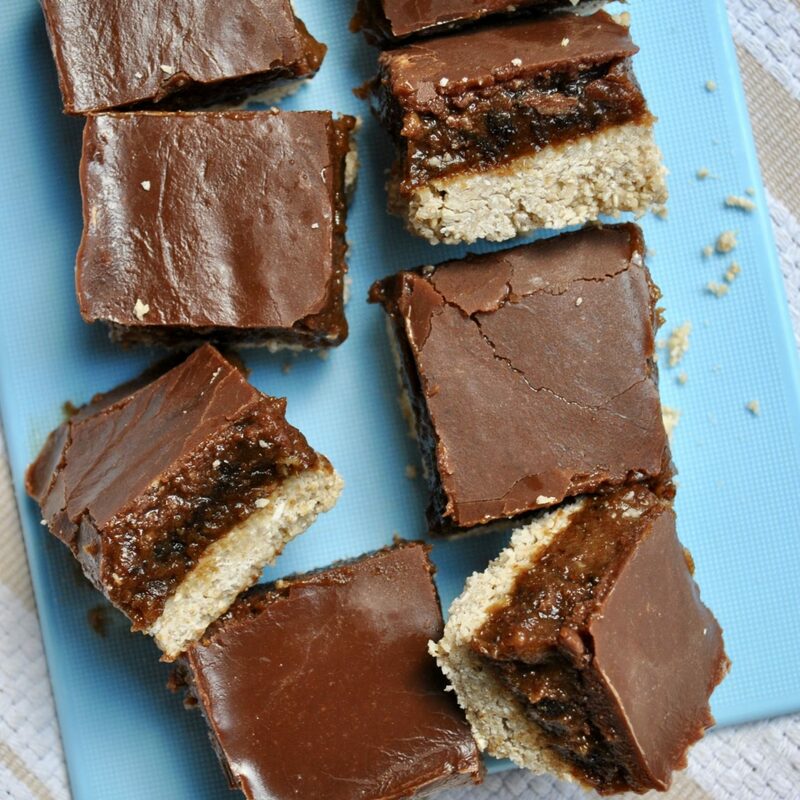 Alternatively, use the chocolate in any of the chocolatey recipes listed below!